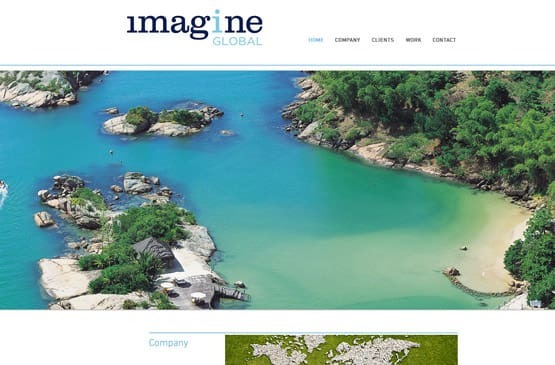 Imagine Communications is an award-winning lifestyle public relations and social media agency based in New York City with global reach. We are a creative communications agency with a modern approach to lifestyle & travel public relations. Our clients are leaders in high-end lifestyle and experiential luxury travel who value us for our ingenuity, love of travel and our in-depth understanding of the changing media landscape. 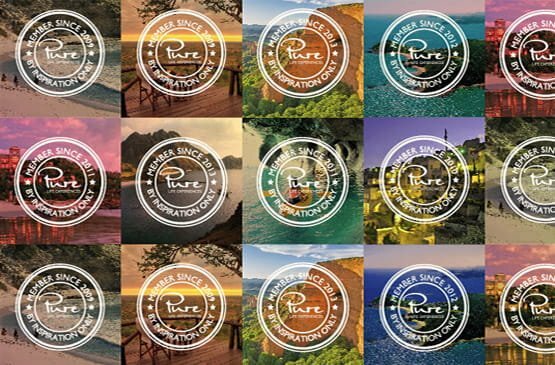 PURE Life Experiences is more than just a travel trade show. PURE honors the passion of the world's most inspiring creators of life enriching experiences. 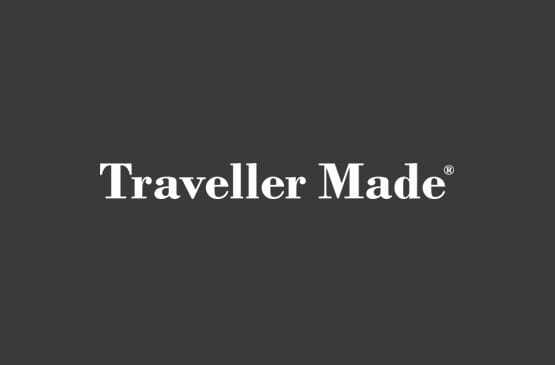 This organization is underpinned by a steadfast set of values and an unyielding commitment to high-end, experiential, 'High Emotion/Low Impact' travel. As a proud member of the first edition of the Pure Life Experiences trade show, Quasar Expeditions closely works with the show organizers in the movement to transform the sophisticated traveler. 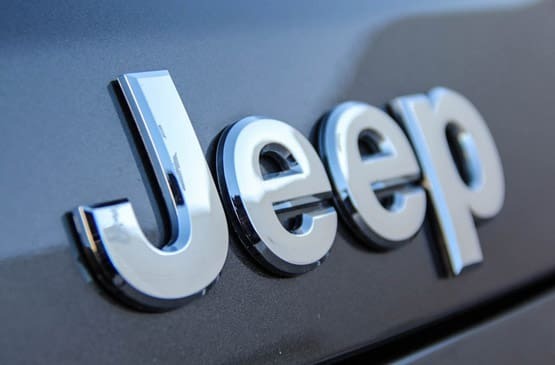 Jeep is a brand of American automobiles that is characterized for building some of the finest sport-utility and off-road vehicles in the world. Quasar Expeditions has partnered with Jeep® to offer our guests the possibility of experiencing Patagonia the way it was meant to be seen; privately, intimately and in safety and comfort. Our Overland Jeep® Safaris offer adventurous travelers the most unique of experiences in these jaw-dropping landscapes. Because Patagonia's driving terrain encompasses the full spectrum of road conditions, from well-paved roads and hard packed dirt, to loose gravel and sometimes uneven terrain, in every aspect, the Jeep vehicles - with their advanced safety features - provide the perfect answer to the demands of a Patagonia Overland Safari. 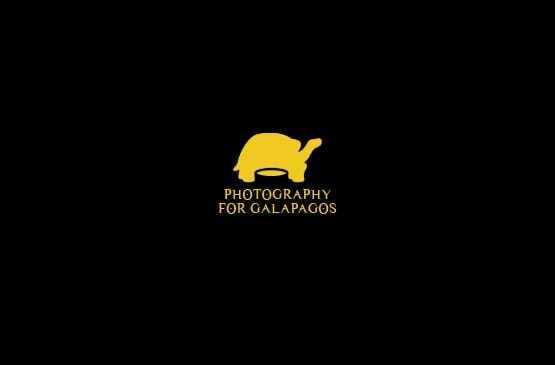 Galapagos Conservancy is a non-profit organization dedicated exclusively to the long-term protection of the Galapagos Islands. This single focus allows them to maximize the impact of the financial investments of its members. 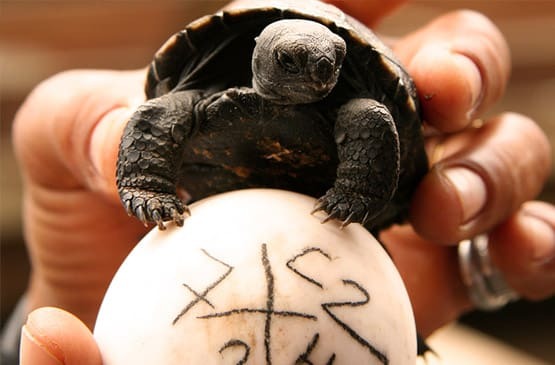 Quasar Expeditions is a member of Galapagos Conservancy and through our different fund-raising initiatives, including our partnership with Free World United, we are able to raise funds for the organization. 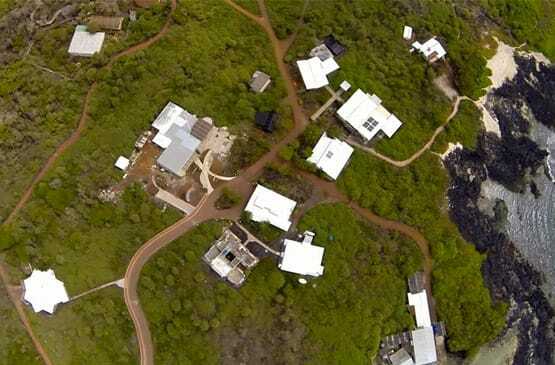 These funds are then allocated to different projects around the islands that will contribute to their long-term protection. Carbonfund.org is a non profit organization that is leading the fight against global warming, making it easy and affordable for any individual, business or organization to reduce & offset their climate impact and hasten the transition to a clean energy future. At Quasar Expeditions we have partnered up with The Carbon fund in a reforestation initiative that will allow us to leave the smallest footprint possible in all the places that we visit. Through our collaboration with the foundation, our adventures are 100% carbon neutral and entirely eco-friendly. Together we are helping the environment fight global warming, and helping make the transition to a clean energy future possible. 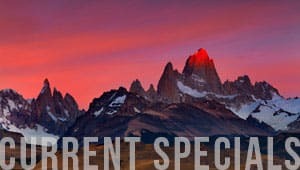 Reforest Patagonia, is a nonprofit, public and private alliance that unites people of different nationalities, backgrounds and cultures under a single objective: to plant more than 1 million trees in Torres del Paine and other national parks and reserves in Chile and recover one of the world's most important ecosystems. One of the worst fires in recent history occurred not too long ago, on December 2011, destroying 42,500 acres of land in Torres del Paine National Park in Chile. The magnitude of this tragedy inspired the creation of Reforest Patagonia, which is the largest native-species reforestation project in the history of Chile. 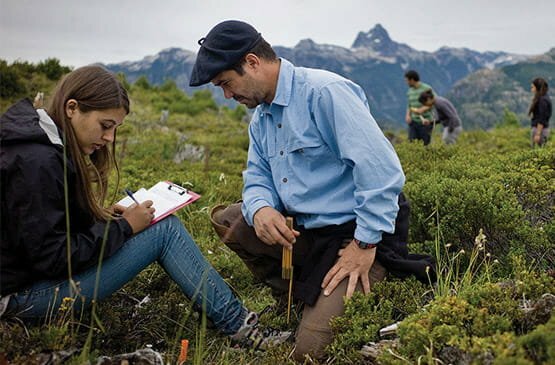 Because Patagonia matters to us, when you book with Quasar Expeditions, you become part of this historic campaign by planting your own tree in the Park. 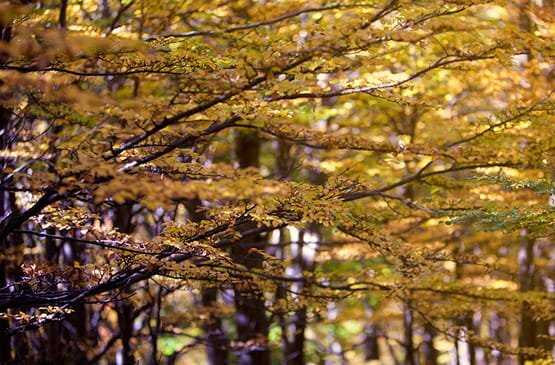 Together, we can help Reforest Patagonia. Tread Lightly is a nonprofit organization with a mission to promote responsible outdoor recreation through ethics education and stewardship programs. 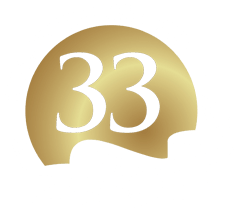 Quasar Expeditions is a member of Tread Lightly organization and we fully support the education of adults and children around the world for proper and responsible outdoor recreation. Furthermore, the Jeep® brand is an official partner of the organization, helping to promote their mission in the US and around the world. Those who take part in our overland Patagonia adventures will become part of this mission, as we brief you on the proper and responsible use of your Jeep® vehicles around the National Parks, so that our footprint in the area is kept to a minimum. 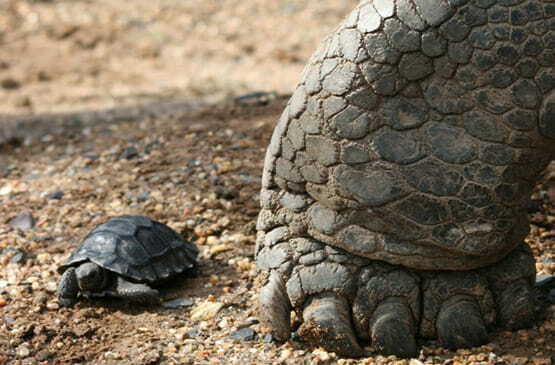 The Galapagos National Park is the main entity responsible for the conservation and the ecological integrity of the islands, and the marine ecosystem of the protected areas of the archipelago. It is also responsible for the rational use of goods and services they generate for the community. Through Quasar Expeditions' partnership with the Galapagos National Park, we are able to directly support the ongoing efforts of the park authorities to preserve the islands and to maintain proper controls of tourism, and other industries, which impact this fragile archipelago. The JG Black Book Collection is a curated portfolio of the world’s most inspired travel experiences. These are uncommon journeys, places and adventures with the power to ignite the spirit and enrich the soul. We’ve carefully chosen our members to help you break through the noise that often comes with the decision to travel. We hope to be a trusted guide as you seek out tomorrow’s journeys and invite you to join us in our continuing pursuit of discovery. 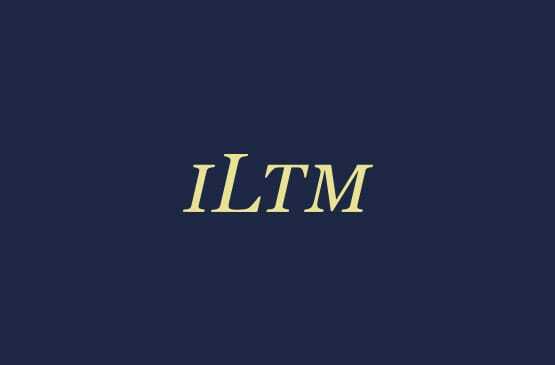 ILTM is a collection of global, local and specialist luxury travel events. Each event introduces an unrivalled selection of luxury travel brands to ILTM’s network of hand-picked luxury travel advisors, through bespoke appointment programmes and networking sessions. Hygge is the celebration of simplicity, the worship of small details, the pursuit of everyday happiness. 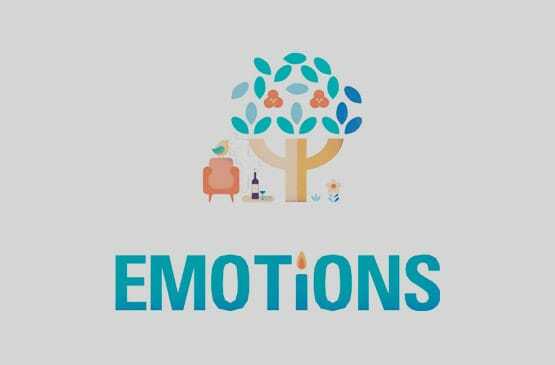 Emotions embraces hygge and all it represents, in order to bring together the happiest event in the travel industry.